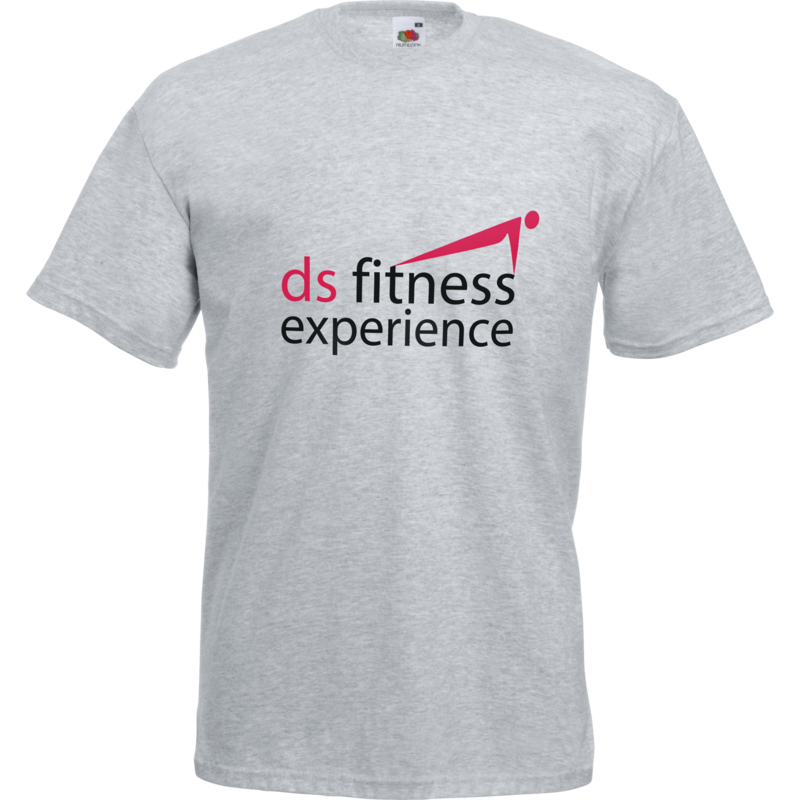 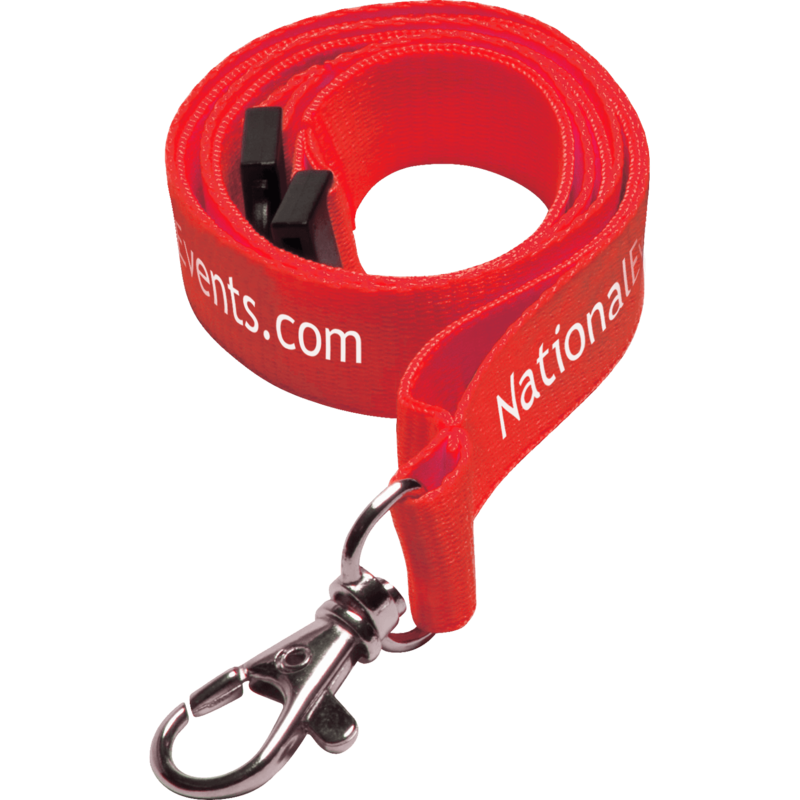 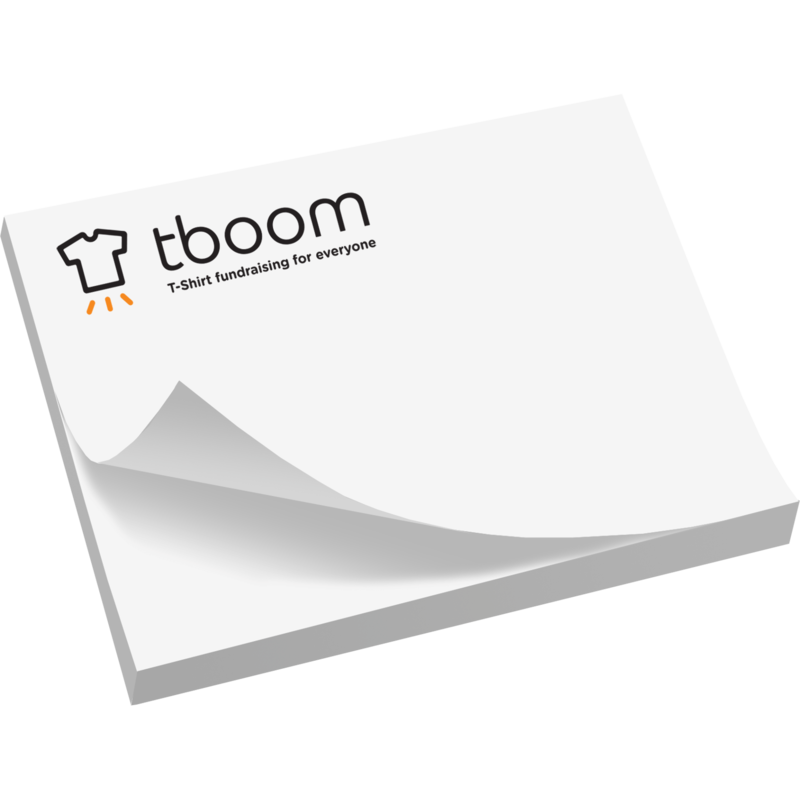 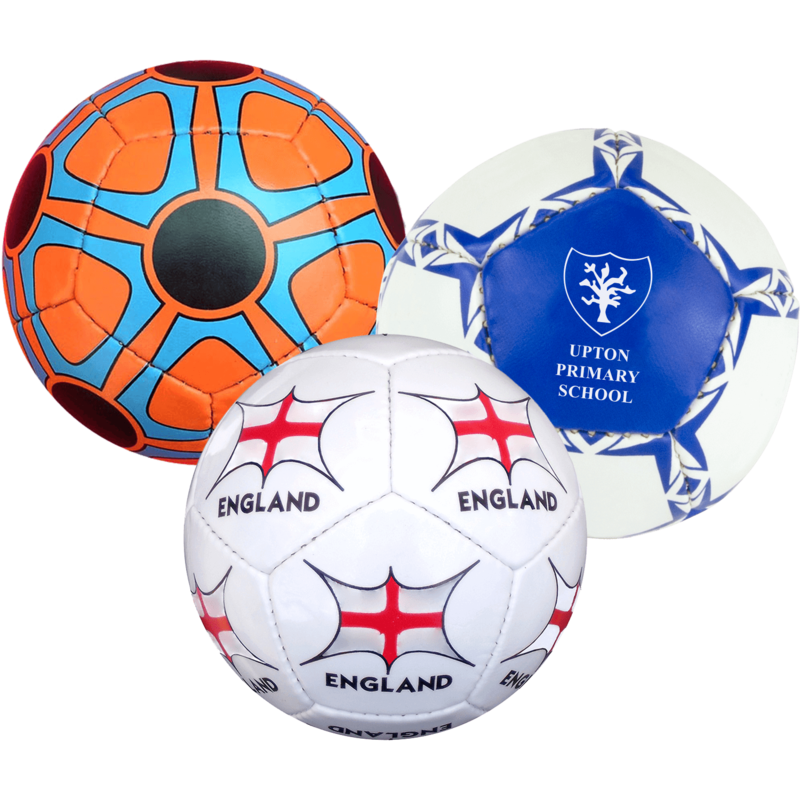 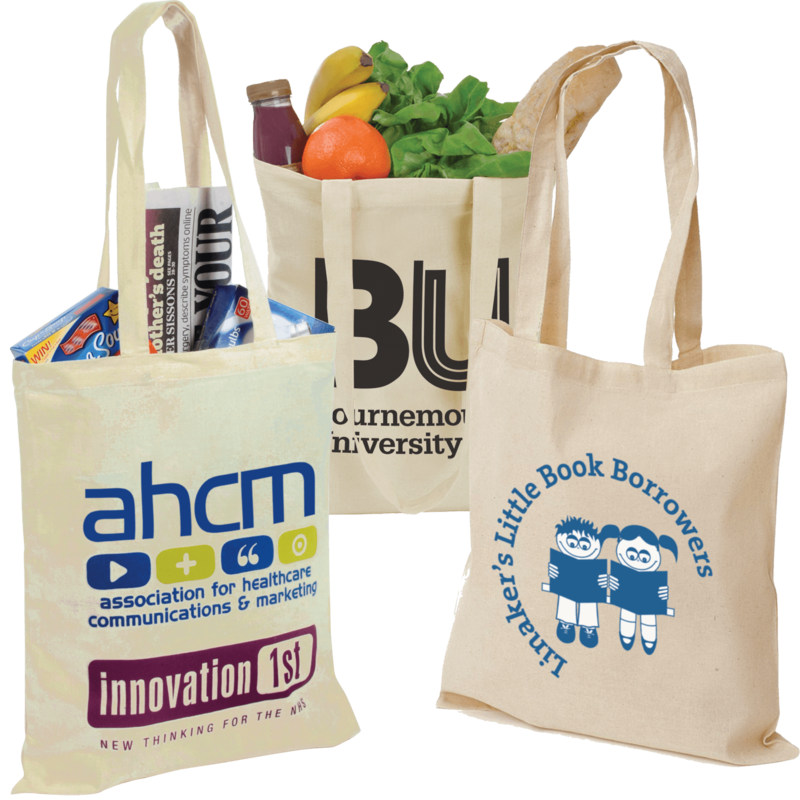 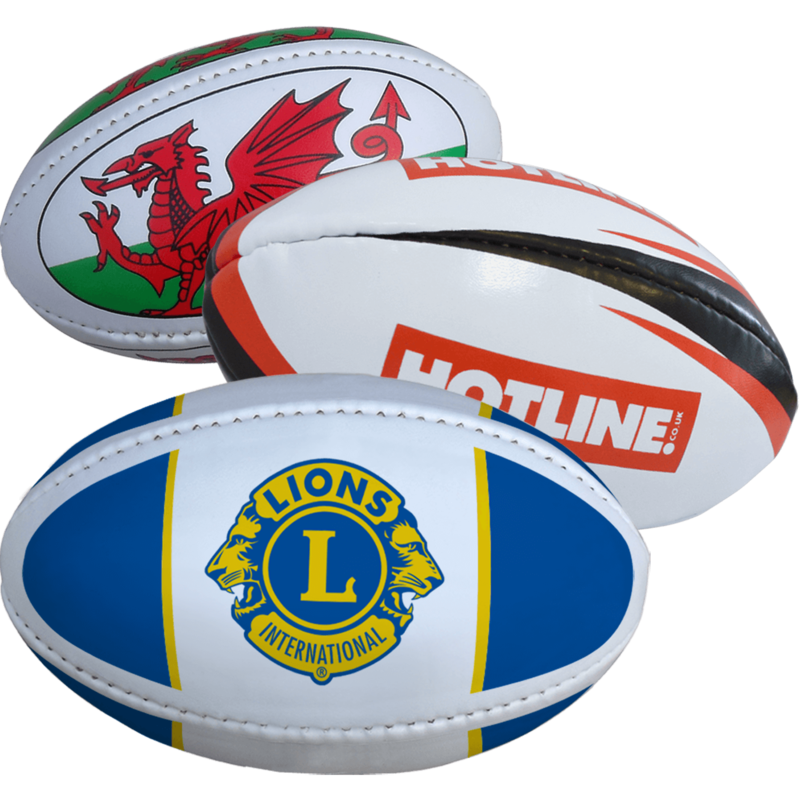 Ideal for rugby clubs, souvenirs or sporting giveaways! 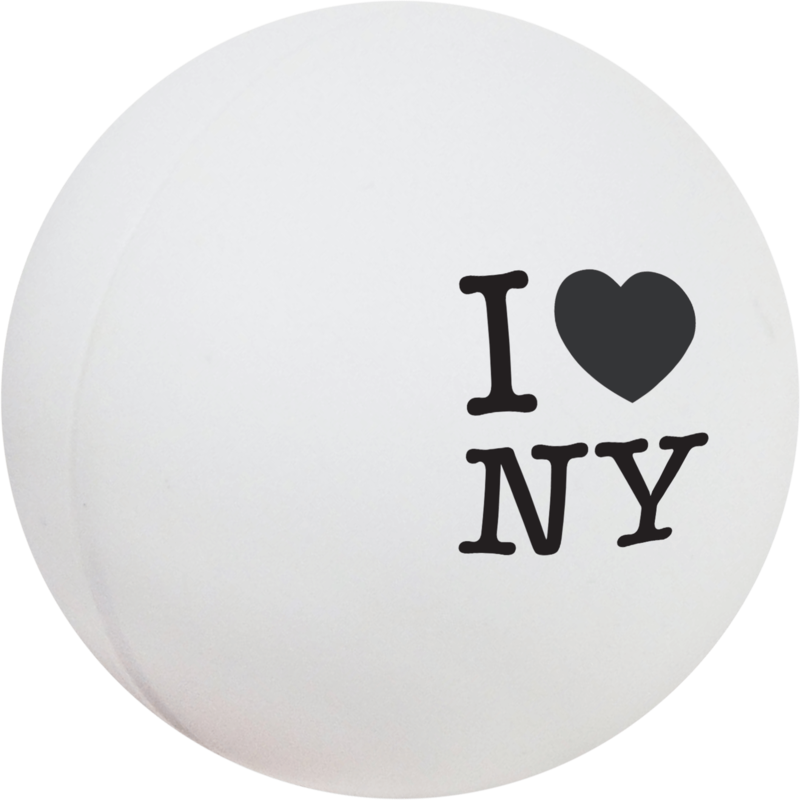 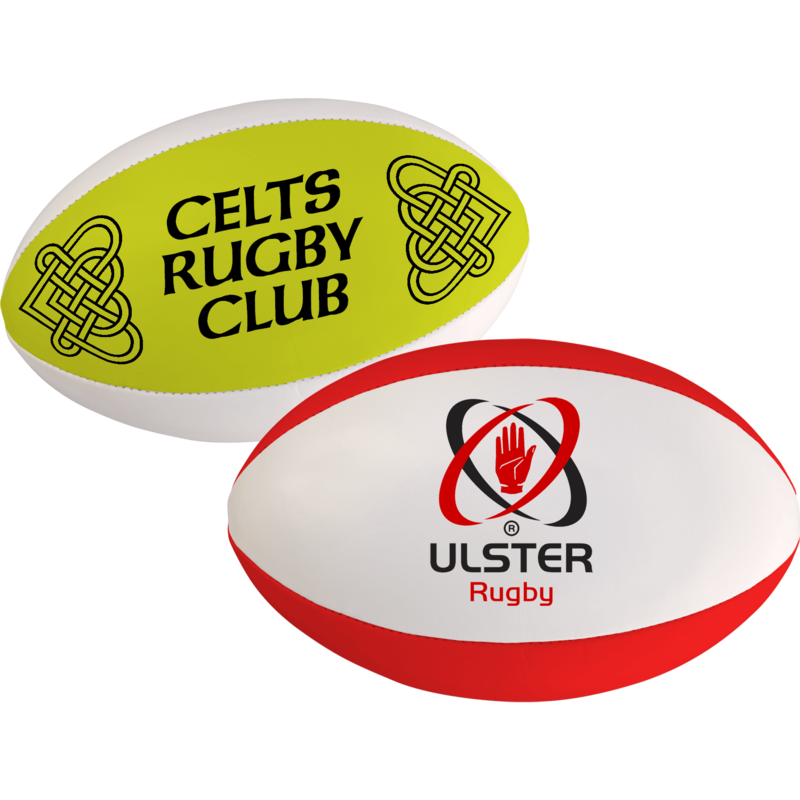 They may be the smallest promotional rugby balls in our range but they score a try every time! 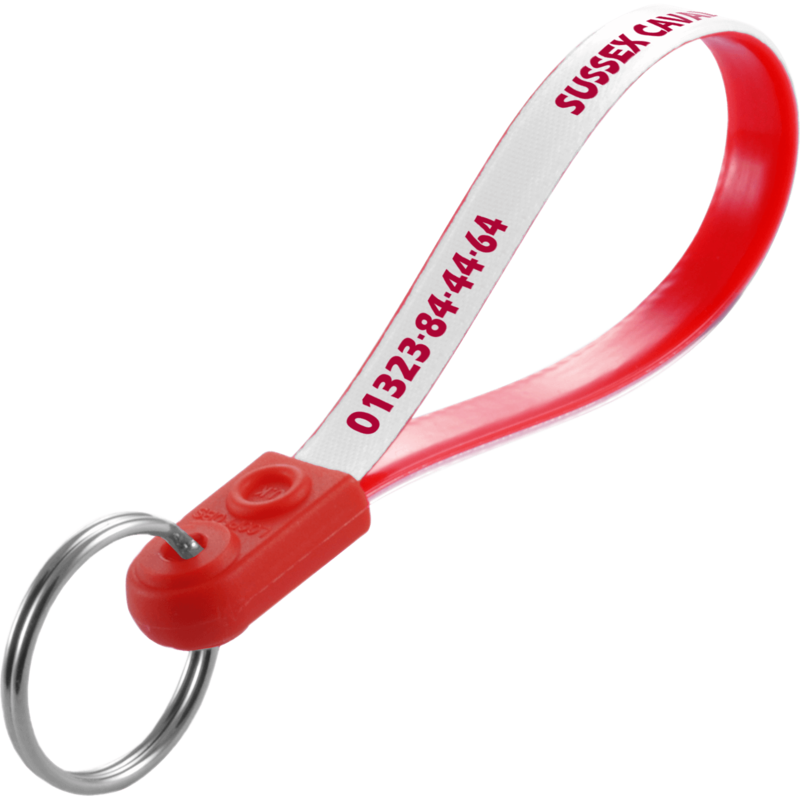 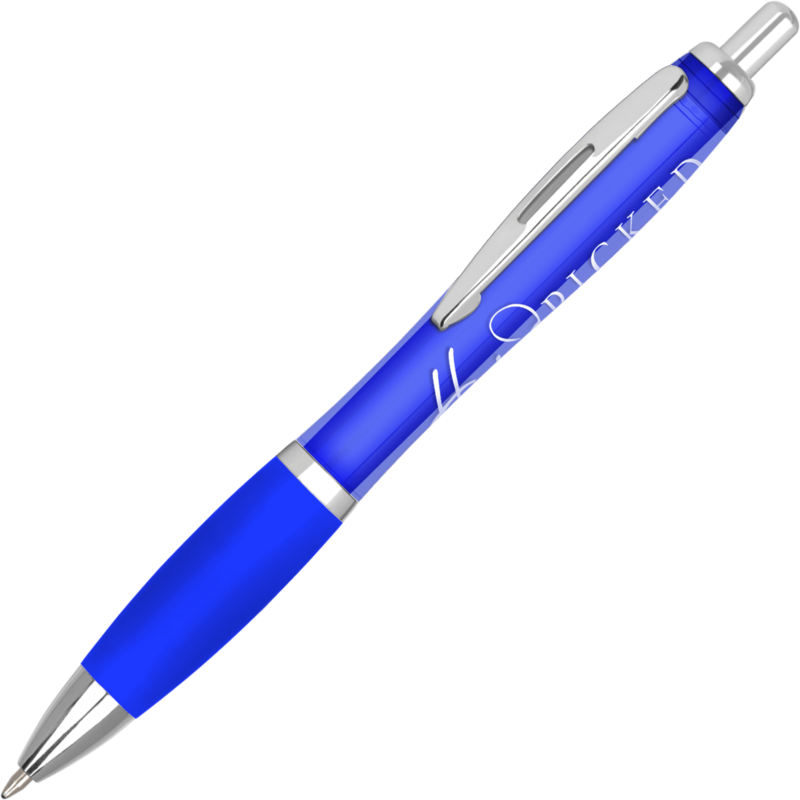 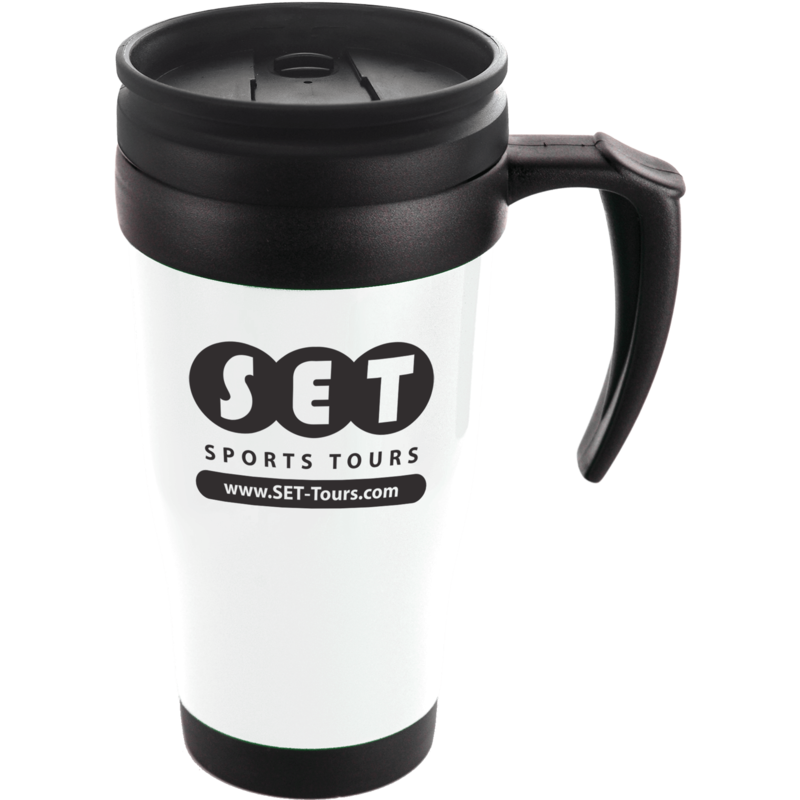 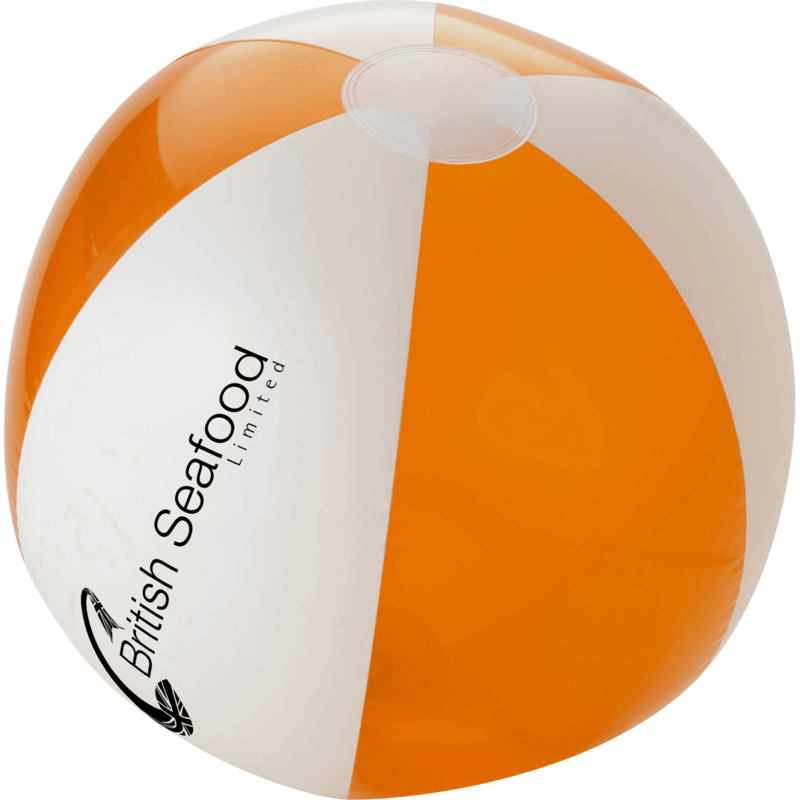 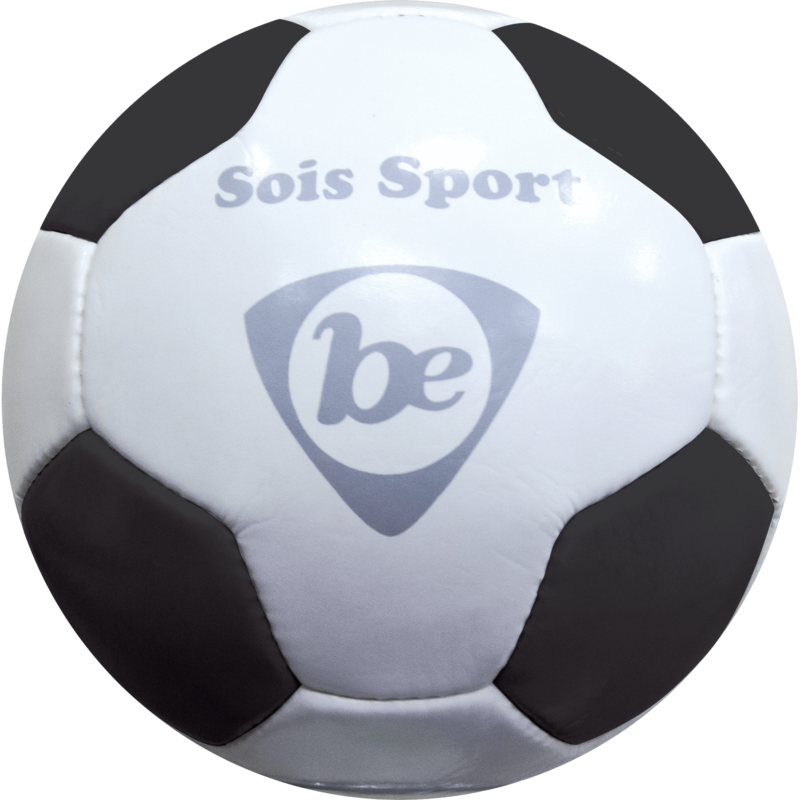 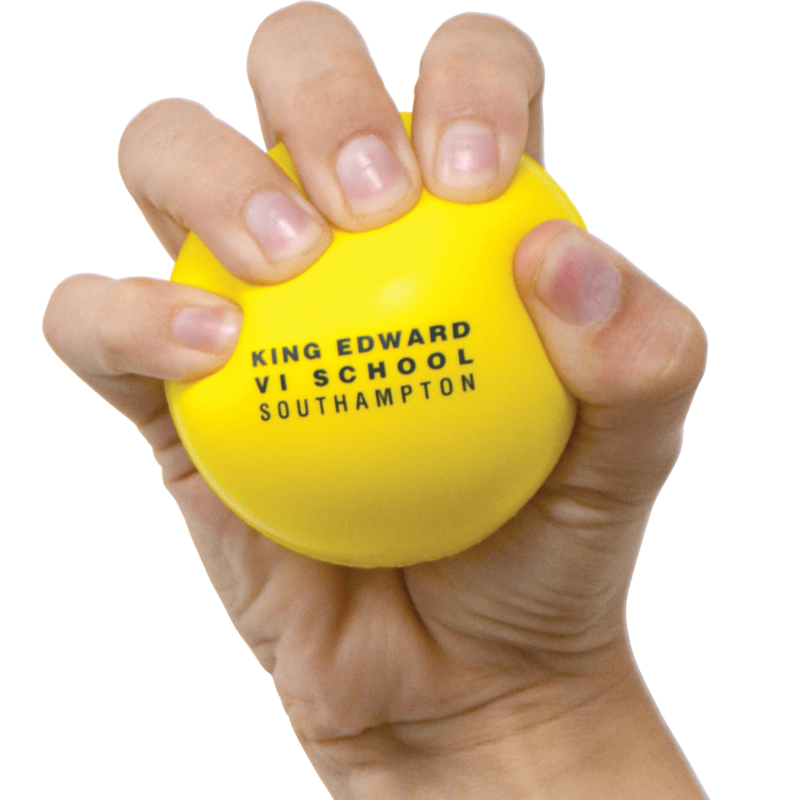 Ideal for rugby clubs, souvenirs or the perfect giveaway at a sporting event!